After our long travel into local food systems all over the world, we are finally ready to land in Stavanger, Norway. Thanks to the collaboration with Urban Sjøfront, an organization created by 21 private developers, residents and owners of the Real Estate, we will work on using food as tool for the waterfront redevelopment of Stavanger East. This organization has been created to find a point of encounter between the owners and the municipality, in order to define fruitful collaborations and manage different necessities and, let’s say, urban needs. One of the most important aspects that have been pinpointed by the manager Aslaug, is the need to make everybody aware that this area will become a nucleus, a compact piece of the city, and the thread of a deficiency of identity is knocking on everybody’s door. This area is characterized by a mixed topography, where industrial buildings merge into the newly developed residential complex. Traditional housing areas also stand next to cultural centers and creative industries. The functional mix of the area is considered a strong point of attractiveness, but also a problem when dealing with identity. CITIES had the opportunity to get in contact with Aslaug and Urban Sjøfront during an event organized by NUDA, the Nordic Urban Design Association. After presenting the work we did in Amsterdam with the project WWW.FARMINGTHEICITY.NET, it became clear that an opportunity for collaboration was there, in Stavanger. The area of concern, called Stavanger East, is historically related to the production of cans, together with the trade of fish. Moreover, Stavanger lies in the edge of a large agricultural area. - Working with community of residents and ask which preference they have when approaching urban farming, with the possibility to create roof and yard gardens. - Working with cultural institutions and the creative industries to develop alternative growing facilities, targeted for their needs and ambitions. - Working with local farmers and entrepreneurs to create commercial enterprises at ground level. - Working with local authorities to decide upon the development of edible public areas. 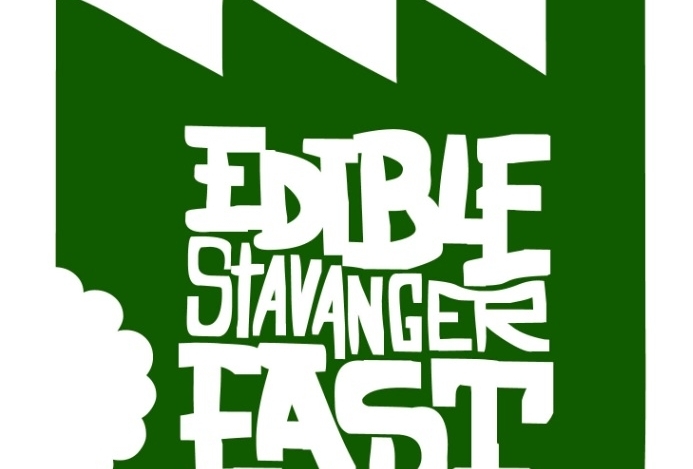 The 4th week of February, CITIES and Urban Sjøfront will start up Edible Stavanger. The process will start with a workshop with local stakeholders. What is already there and what are the traditional food-related aspects from where to start building? Which areas can be used to implement new food related activities? Who is willing to engage in innovative ways of procuring, processing, transporting, packaging and consuming local food? The first workshop will be an exploration of the possibilities that Stavanger East offers to its inhabitants. Through a playful initiative, the stakeholders will compete in developing alternative food system strategies, which will not have to be implemented immediately, but will work as catalyst of urban change.